Mata Mandir Singh's 16 CD set of naad yoga, chant and kirtan. - Shop now and save with free Mp3 download! Mata Mandir Singh 19 CDs Collection: On Sale! 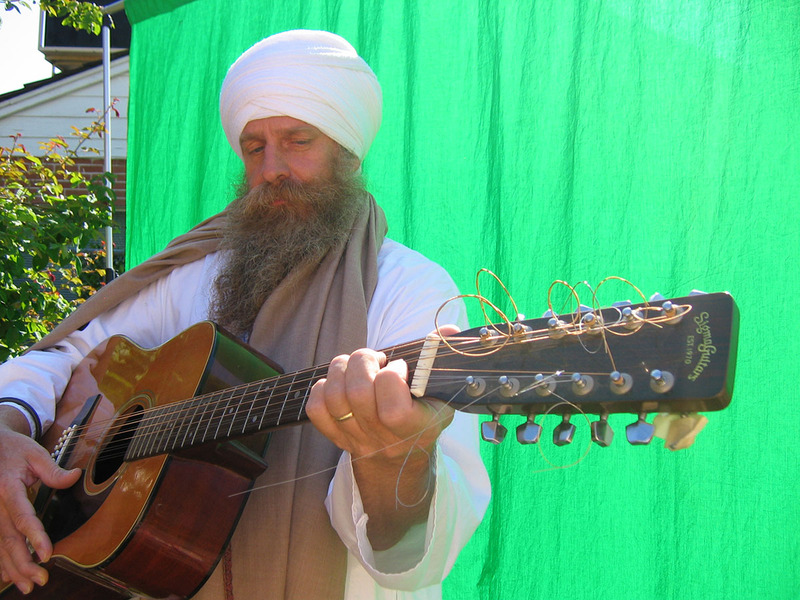 Mata Mandir Singh's 16 CD set of naad yoga, chant and kirtan. Purchase Mata Mandir Singh 19 CDs Collection: On Sale! Please note that mp3 downloads of a CD Collection are not available. 19 CDs collection by Mata Mandir Singh on sale for only $152.00. This collection would normally cost $303.62 so you save $151.62! 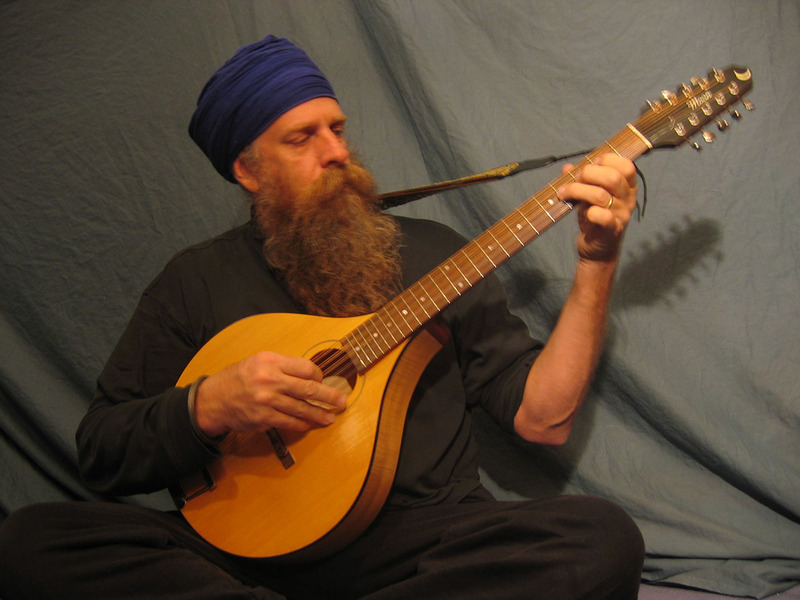 Mata Mandir Singh has dedicated his life to the practice and teaching of Naad Yoga - the yoga of sound. A skilful guitar, mandolin and cittern player, he is a pioneer of the yoga music genre, having recorded more than 28 CDs and cassette tapes since the late 1970's. Mata Mandir pours devotion into each note that he sings. His gentle voice creates a sacred atmosphere for healing and connectedness, helping students calm their minds and open their hearts. 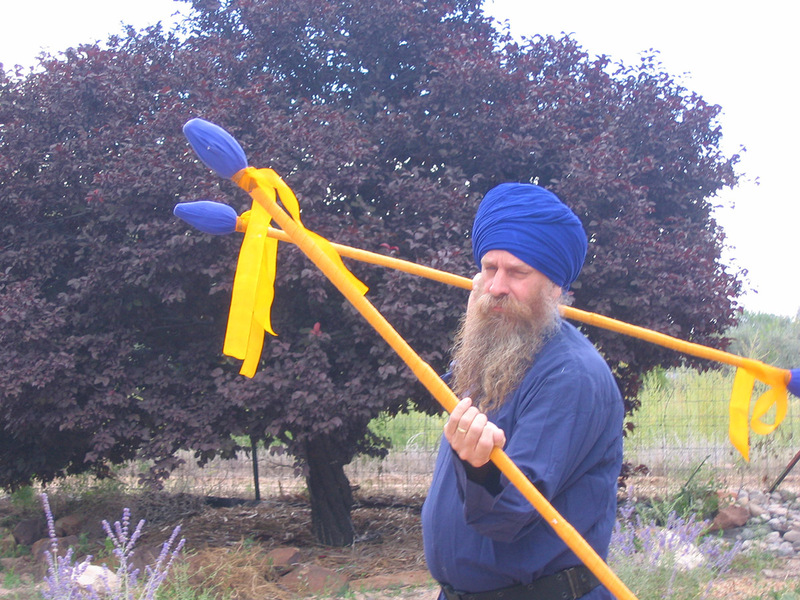 His Sikh-inspired mantras invite listeners to have a personal experience of the Divine. A longtime student of Kundalini Yoga Master Yogi Bhajan, Mata Mandir learned early on about the power of the sound current for elevation. "Yogiji told me a long time ago that if you play any instrument in a rhythmic pattern, that will put you into harmony with the whole universe," he says. Inspired by Yogi Bhajan's life-changing teachings, Mata Mandir then embarked on a journey of helping others come in tune with the rhythm of the universe. "Everything has a frequency and vibration, everything has its own song," he says. "When you tune in to sounds of the world, like the sound of your breath or your heartbeat, for example, the world becomes different. You create a new intelligence in your life and you begin to see rhythm where before you only saw chaos." Mata Mandir currently performs and teaches classes on the science of chanting and listening both across the United States and internationally. In his upcoming book, Naad Yoga - the Yoga of Sound Workbook, he explains how one can use mantras to stimulate the brain and glandular system and reach deep states of bliss. "There's a cascade of chemical changes in every word we speak," he says. Sharing a deep passion for Naad Yoga, Mata Mandir uses music to guide his students to the present moment and into a natural state of empowerment. Adding to his detailed teachings on chanting, he also emphasizes the importance of learning to deeply listen. "The eyes can create a lot of illusion," he says. "But the ears are very accurate and can distinguish all different notes, all different sounds."